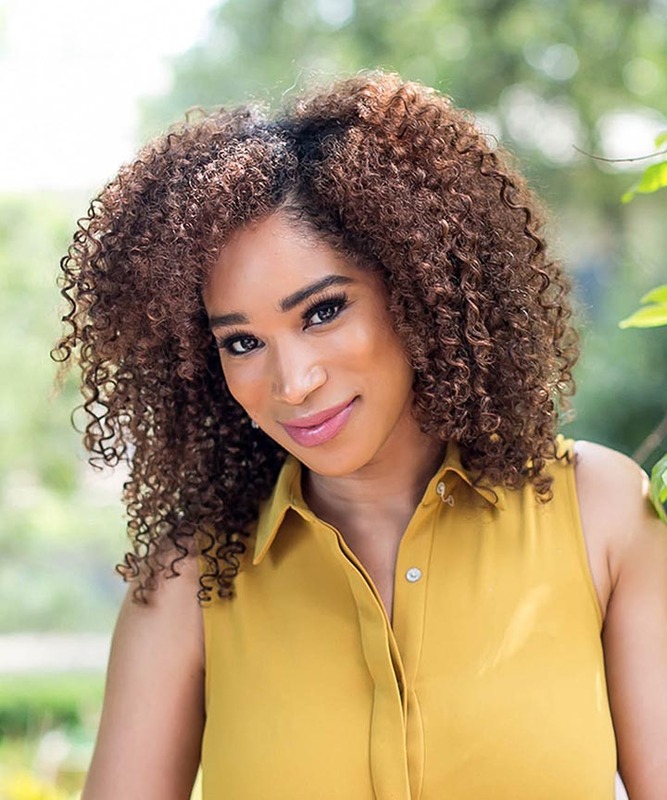 You can have low, medium, or high porosity strands and the category your tresses fall into lets you know which products are more likely to give you the best results for styles and keeping your hair healthy. 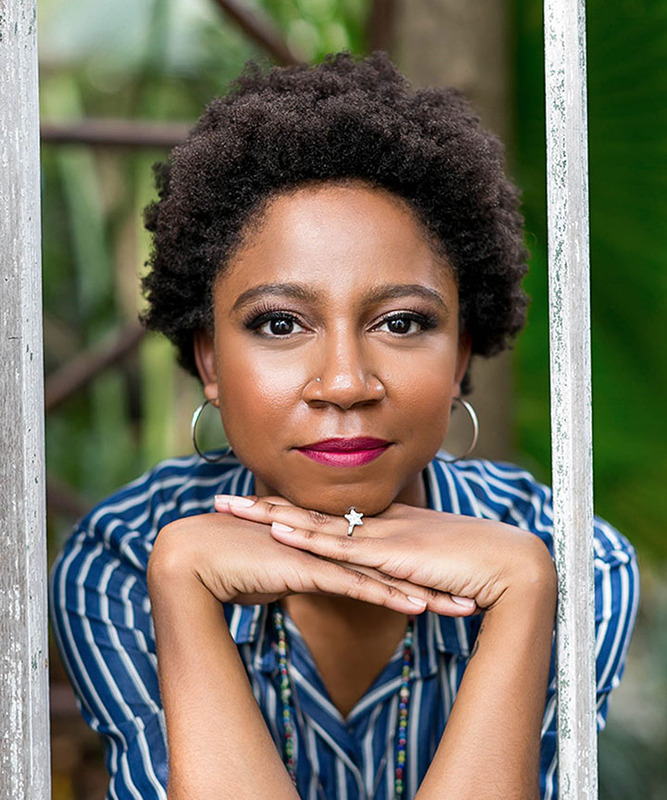 Naturals with low porosity have a tightly bound cuticle layer that lays flat and can be hard for products to penetrate and get the good stuff in! 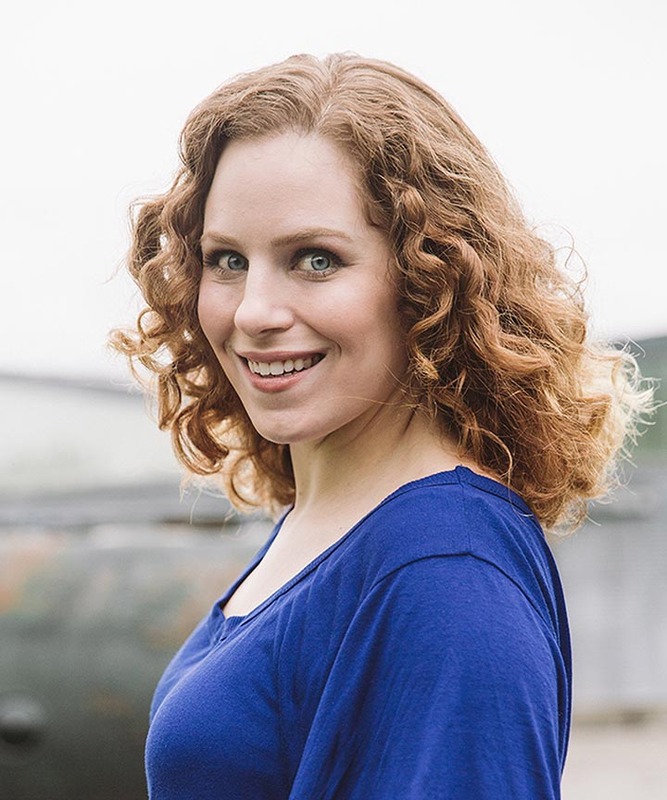 Low porosity strands resist moisture and are protein-sensitive, so steering clear of protein or using it sparingly is ideal. 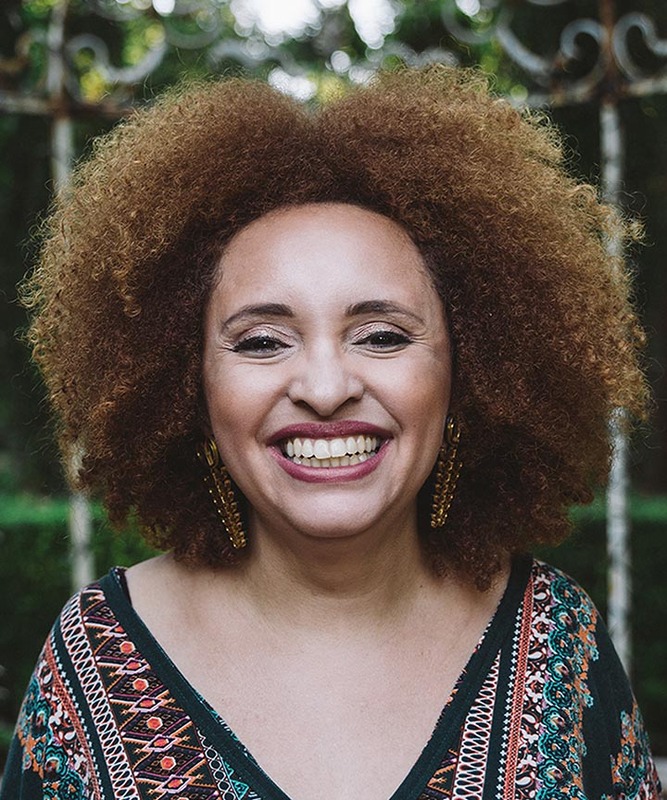 Low porosity hair requires moisturizers rich in emollients such as shea butter, jojoba oil, and coconut oil. It also benefits from humectant products, which attract and hold moisture to your hair. Choose lighter, liquid-based products such as hair milks that won't sit on your hair and leave it oily or greasy. Here are 15 products that will not leave stubborn strands weighed down. 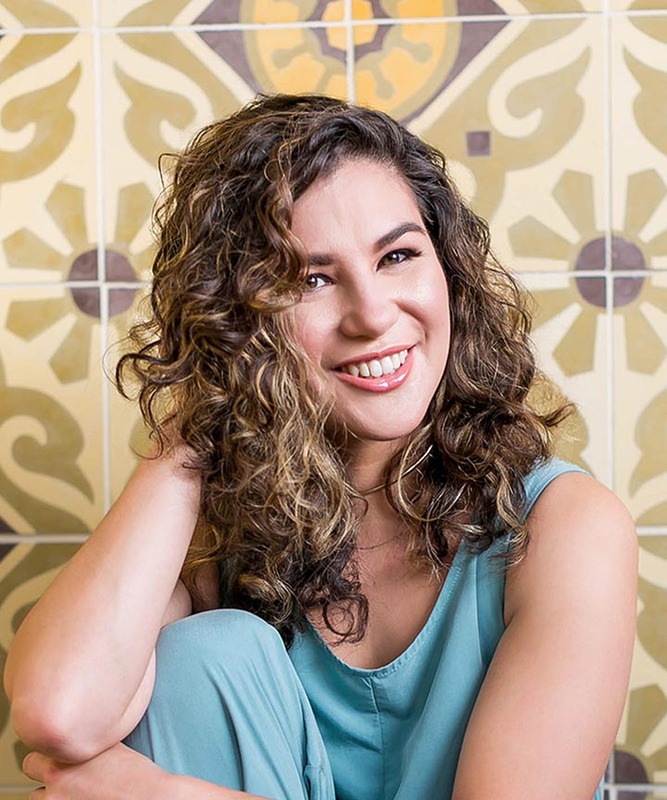 Curl Junkie’s Smoothing Conditioner gets the job done for all hair types, but does wonders on low porosity hair with aloe barbadensis leaf juice as one of the first ingredients! 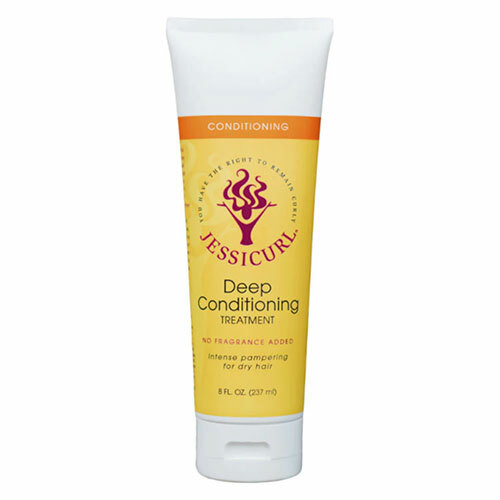 This ultra-moisturizing conditioning treatment will strengthen your hair, and adding heat makes it work even better. Chock-full of the heavy hitters (shea butter and cocoa butter) your hair will be thanking you with serious moisture and shine. This hair milk has all of what your hair needs with coconut butter, glycerin, EVOO, raw honey, and of course coconut milk. 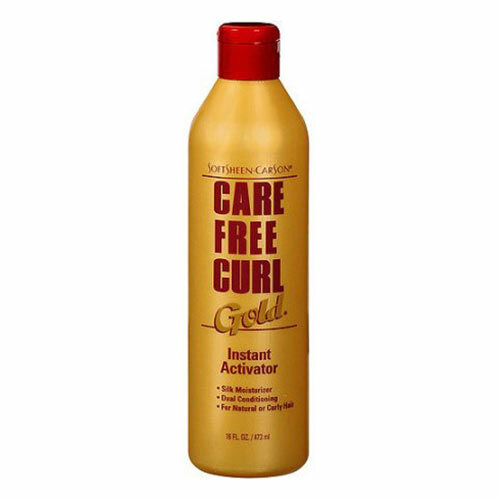 You get intense shine, conditioning, and revitalized hair that will appreciate the love. 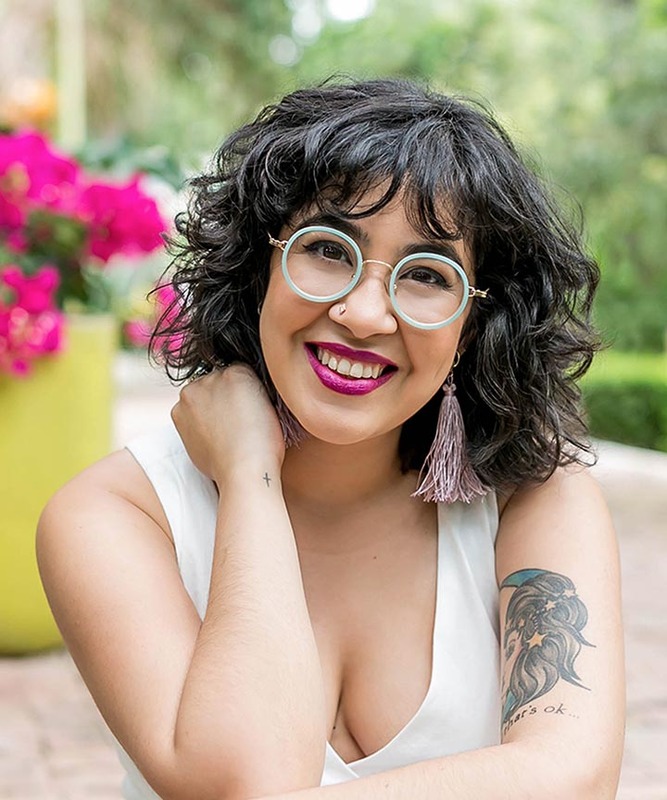 This is no longer just for the Jherri Curl! 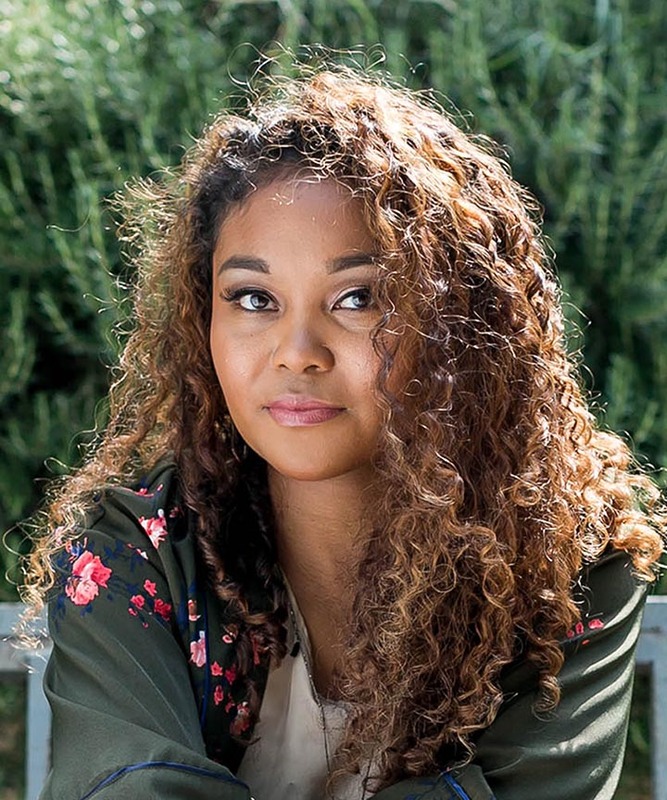 Many naturals, especially ones with low porosity, are singing the praises of curl activator for moisturizing their tresses. Never greasy or stiff, this dual conditioning product gets it’s notch on the list for its glycerin and water. The Giovanni 50/50 Balanced Hair Moisturizer conditioner will balance your hair’s pH balance and keep your tresses moisturized. 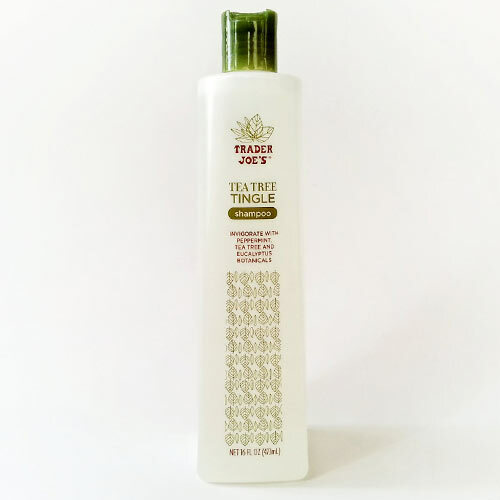 This is great for overworked and environmentally frazzled hair. 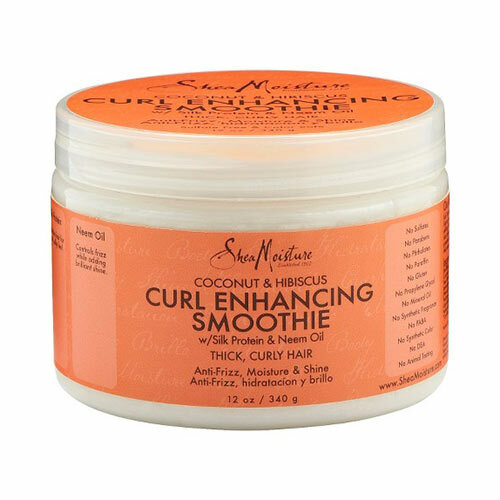 Full of the good stuff, this curl smoothie will define your curls while hydrating those strands with coconut and hibiscus. This product does not contain sulfates, parabens, or phthalates, but it is full of nutrient-rich vegetable butters that will not weigh your hair down. A nourishing conditioner with the number one low porosity hair reliever (aloe vera) and a great moisturizer avocado oil. 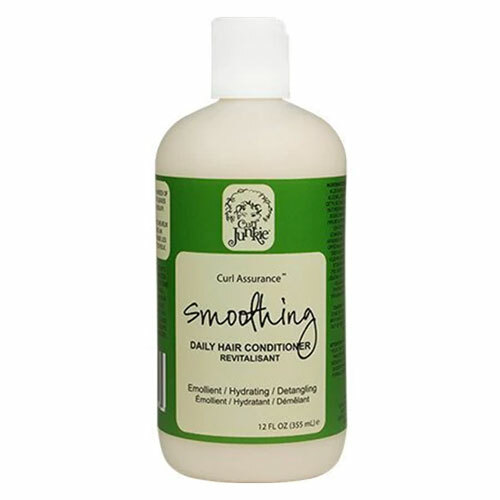 Cuticle opened, hair shaft moisturized, and you end up with healthy, smooth manageable curls. Your hair will love this gentle smoothing cream that has all the good stuff like cocoa butter, sweet almond oil, and water. It’s a daily or weekly leave-in that will detangle, moisturize, and defrizz your low porosity strands. 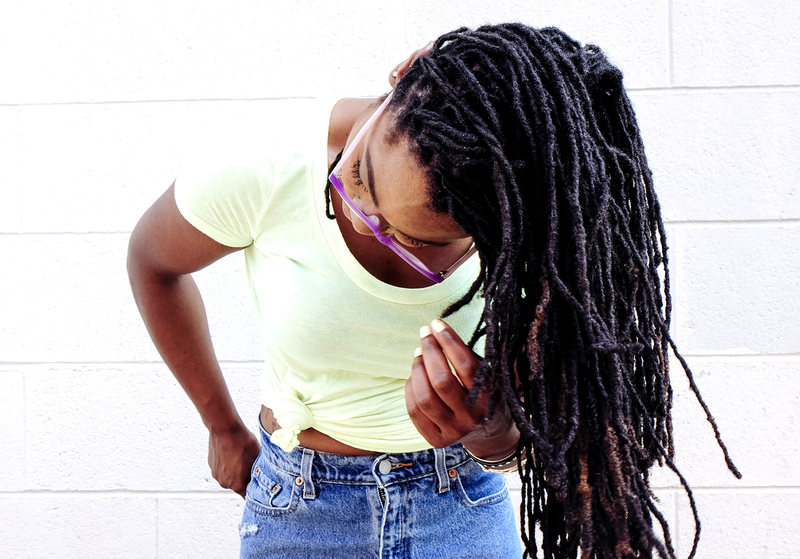 Great for lightly conditioning locs, twists, and braids. Every curly needs a daily moisturizer, but with this gem you get a detangler and a conditioner infused with the wondrous aloe vera. Add argan, olive, jojoba and virgin coconut oils and the moisture is at full capacity. 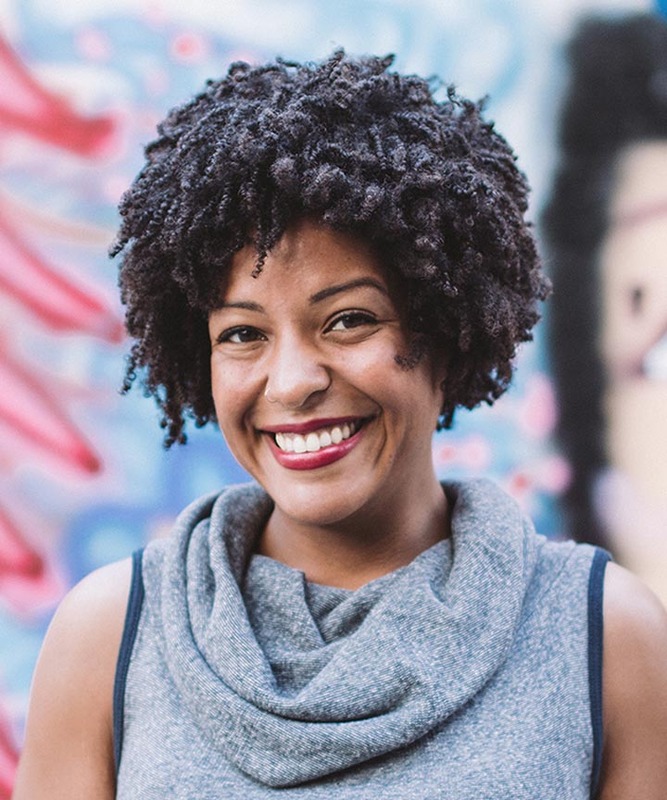 Turn drab hair into moisturized tresses that relearn how to form their natural S behavior. 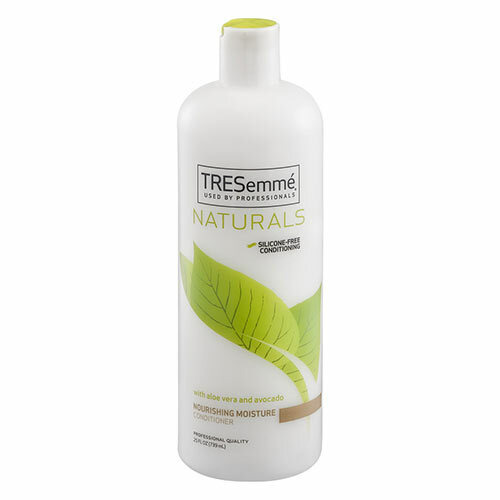 This conditioner is a moisture maniac because of how the glycerin tames your tangles and snarls. 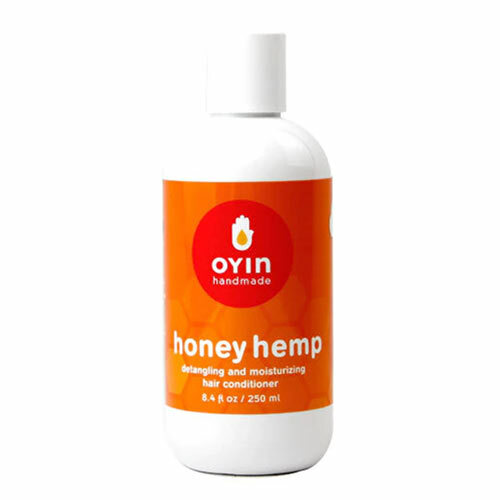 This conditioner is enriched with aloe vera gel, honey, and hemp oil that has incredible slip and some serious moisturizing power. 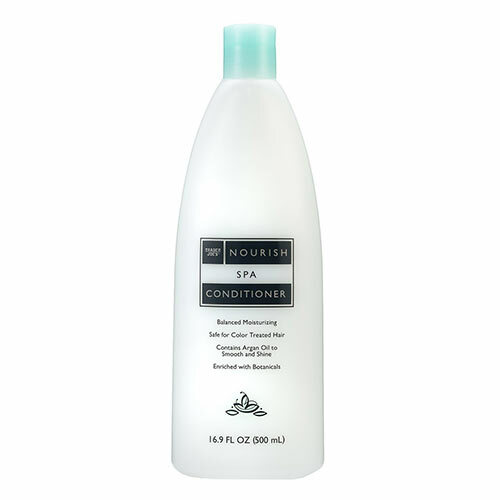 This conditioner is great as a pre-shampoo conditioning treatment and an amazing leave-in. Who knew pumpkin seeds could be so moisturizing? 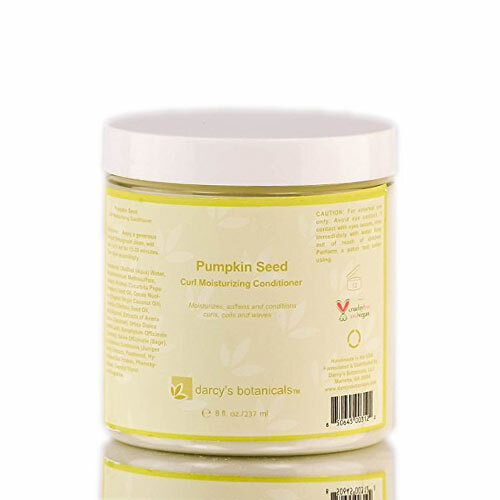 This conditioner is loaded with pumpkin seed oil to moisturize and smooth out your coils. A great detangler filled with a host of botanicals that are great for all hair types and has a wonderful slip. Chock-full with organic mango extract, organic slipper elm, organic marshmallow root, it is no wonder your hair will be tangle free within seconds. 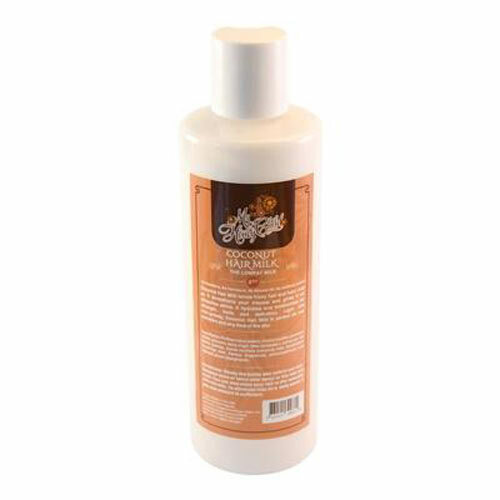 Trader Joe’s Nourish Spa Conditioner is filled with organic botanicals to replenish your dry strands. 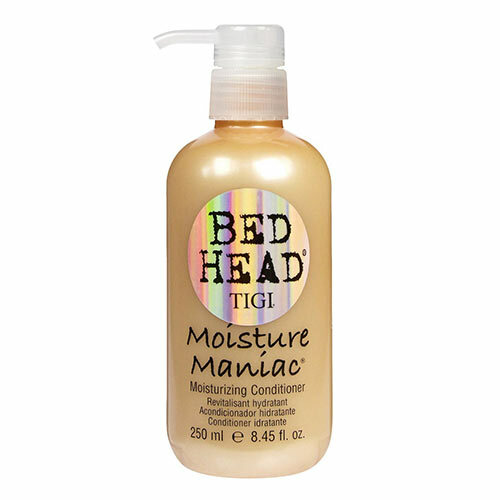 You will get moisture, manageability, and a better balance on your hair’s moisture. This article was originally published in 2014, product links have been updated.